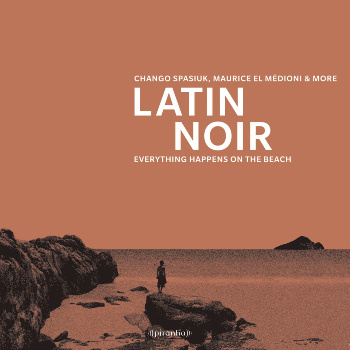 Latin Noir presents the fifth edition of the exclusively packaged Série Noir by Piranha Musik in reference to an established genre for film literature, darkly illuminating life's brooding, melancholy landscapes. The carefully selected 13 titles feature a selection of happy sad musical treasures from Cuba, Argentina, Colombia, New York and both sides of the Mediterranean Sea. If you are looking for hip shakin', hands - in - the - air party music for your next holiday cruise, this album is not for you. Much rather Latin Noir pays a gloomy homage to a new generation of the wretched of the earth and their Sisyphean journeys between shipwreck and redemption, despair and hope. 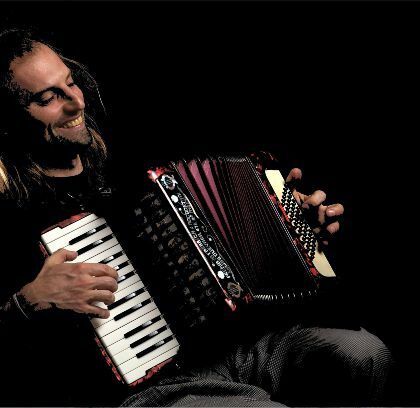 Accordion master and Latin Grammy nominee Chango Spasiuk opens Latin Noir with a tango-like melancholy of Argentinian Chamamé music that fuses complex rhythms of African and Creole-Spanish immigrants with those of indigenous Mbya-Guaraní Indians and Middle European settlers. The Cuban Guaracha „La Negra Tomasa“ tells a tale about the haunting powers of the Mandinga culture, a tune that was made popular around the world by the Buena Vista Social Club under the title „Mandinga“. 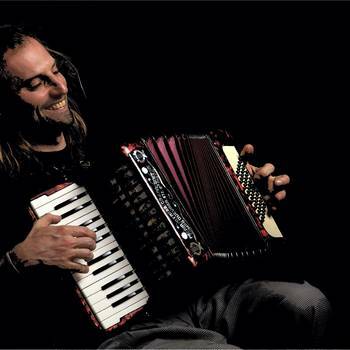 Bonus track „La Patera“ by Watcha Clan concludes the album's journey with an emotional lament about the boat-refugees who try to break the borders between Africa and Europe.